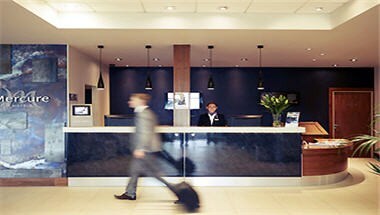 The Mercure Sheffield Parkway is 2015's winner of Accor's Quality Excellence Award. 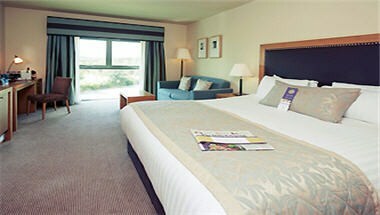 A 4 Star hotel positioned convenient for journeys to both Sheffield and Rotherham. 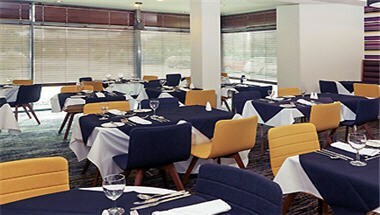 The Mercure Sheffield Parkway boasts 7 recently refurbished meeting rooms. 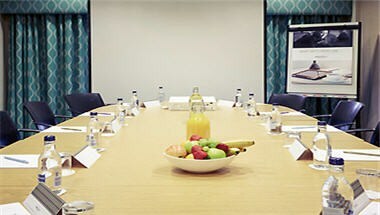 With the ability to host up to 120 people for your meeting and event needs, and a mere 5 minutes from J33 of the M1, this hotel is perfectly positioned to host your conference or event of any size. 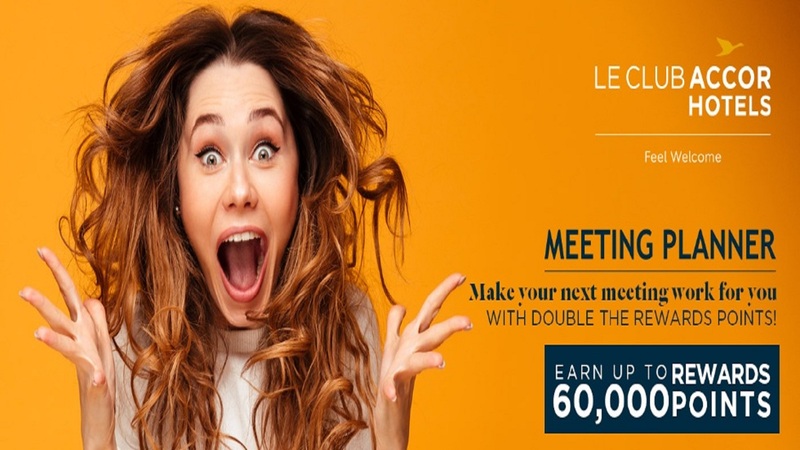 It's complimentary onsite parking for up to 100 delegates gives the added benefit of not having to struggle for parking as is typical with city center locations. 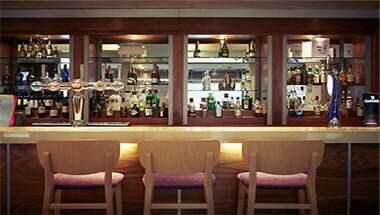 The Mercure Sheffield Parkway's 4 star award winning standards and rating carries over to it's fresh and open Foundry restaurant. With a kitchen experienced in everything from healthy bites to luxurious 5 course private dinners, this area of the hotel is one that sets it out from the competition.